Hilary, a dear Sole Mate of mine, has been dealing with IT band issues since September, and her rehab has been slow. 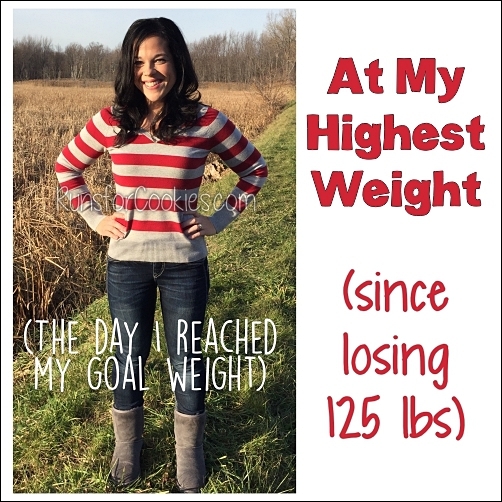 She had to significantly reduce her running mileage and speed, but instead of completely blowing off working out altogether, she decided to put more effort into her yoga practice. She started practicing yoga in January 2014, but didn't start doing it regularly until the summer. It helps her physically and emotionally, and helps her stay focused and grounded. Since increasing the yoga, she's discovered she can do things she never thought possible, and she's noticed some serious muscle definition! She is most proud of being able to bend over and put her hands flat on the ground--when she started, she couldn't even touch her toes. 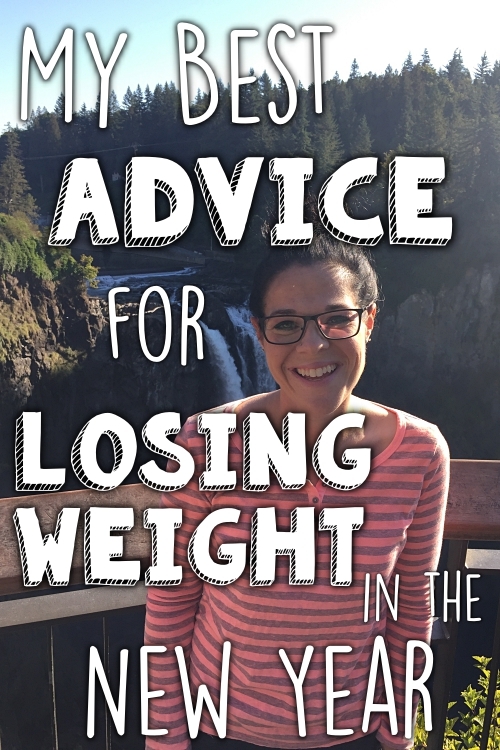 She encourages everyone to give yoga a try. You don't have to be flexible or strong when you start out; you just have to have willingness to practice! 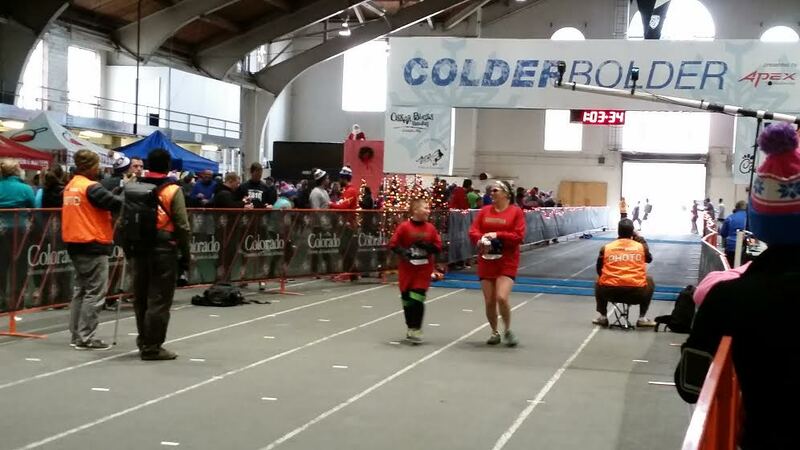 Christina, along with her son, have run 5K races over the past two weekends. They have had a blast running together! This past weekend, her son PR'ed and took second place in his age group. She is very proud of him for getting out there and run/walking alongside her. 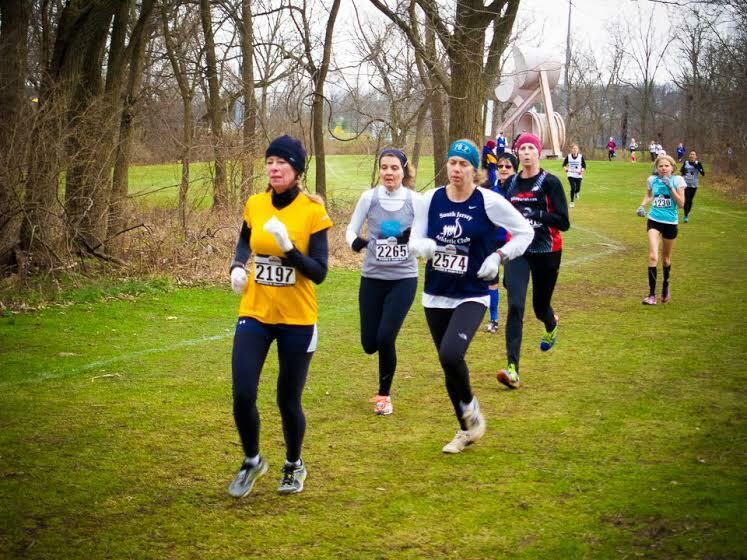 About six weeks ago, Diane was asked by someone in her local running club if she would consider running for the club in the USATF National Cross Country Club Championships (they needed another 60+ woman to round out their team). 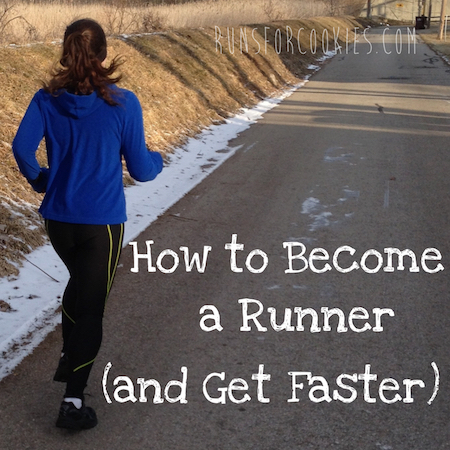 Her first instinct was to say no--she would have to join the club, join the USATF, and register for the race ($100+). She would also have to get shoes, because she didn't have appropriate shoes for a grass course. But then she thought, "What the heck--this is a once-in-a-lifetime opportunity!" She increased her runs and distance each week, and on Saturday, she completed the 6K course in 29:16, finishing 9th in her age group! (Diane is number 2265 in the photo). 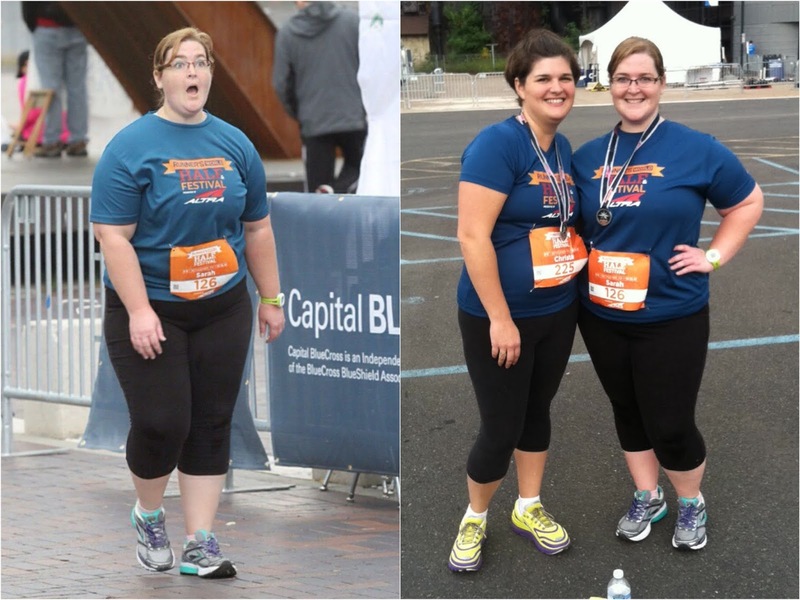 This weekend, Amber completed a big goal she'd set for herself: to run three half-marathons in 2014! The funny thing is, prior to this year, Amber wasn't a runner. She decided she wanted to challenge herself with something she thought was nearly impossible--running half-marathons. 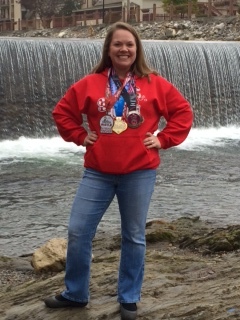 In February, she ran the Disney Princess Half in Florida; in April, she completed the Run Like A Diva Half in South Carolina; and just yesterday, she completed the Santa Hustle Half in Tennessee. 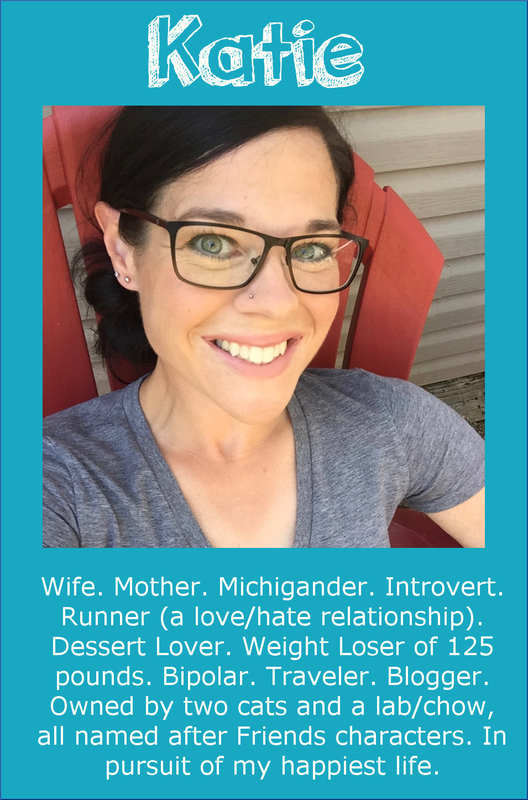 She said she would not trade this journey for anything--she's learned so much about herself over the past 400 miles of running. She's already planning to do the Run Like A Diva Half next year, and looks forward to improving her speed. Brittany just ran her first 5K! 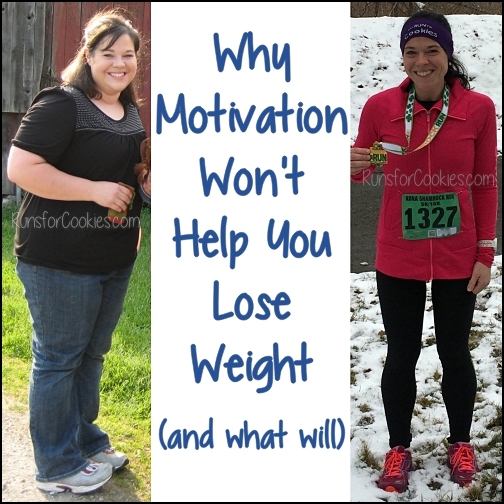 She had tried doing the Couch to 5K plan, but, like me, found it too difficult. 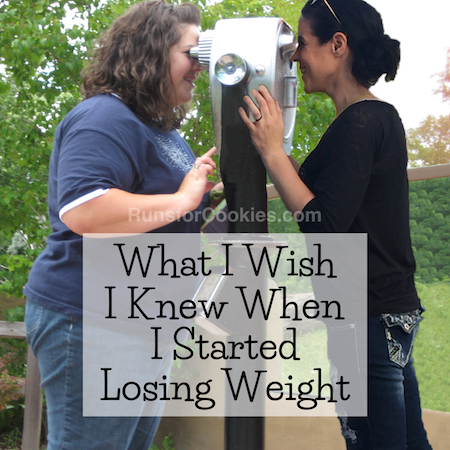 Instead, she tried out my plan, and her goal was to run the entire 5K. The race was Saturday, and she did it--she ran the entire thing! She finished in 45 minutes, and it looking forward to working on improving her time now that she knows she can complete the distance. She said they ran the race nice and easy, and really had a lot of fun doing it! 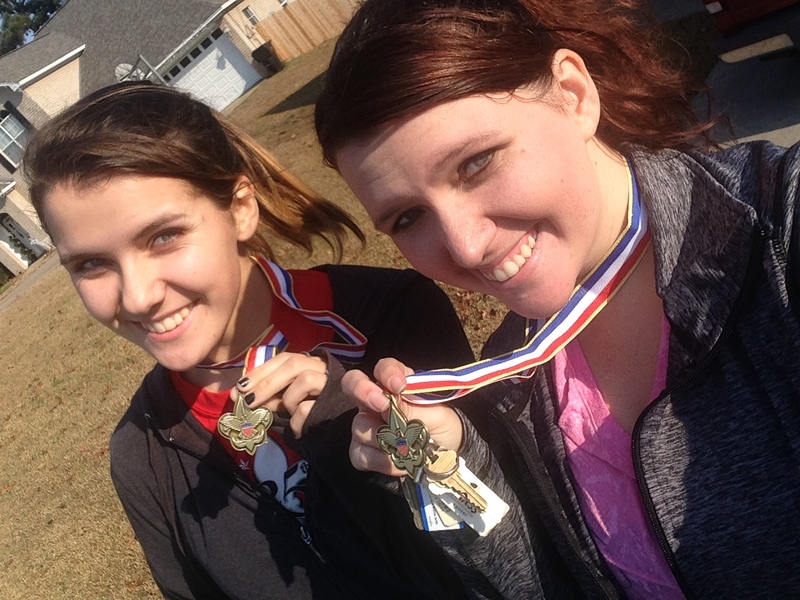 Summer just completed her first half-marathon! 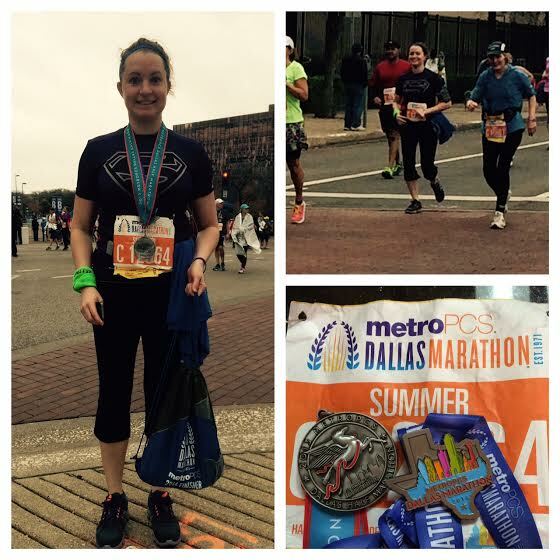 She had signed up for the 2013 Dallas Half-Marathon, but after all that training, the race was canceled due to an ice storm that weekend. The participants were offered a discount on the 2014 race, and were told that if they completed it, they would be given their medals for the 2013 AND 2014 races. She wasn't thrilled at the thought of training all over again, but she did, and the weather was much better this year. She crossed the finish line in 2:45:44! Loved reading Sarah's story in her own words - would love to read more stories directly from the participants!